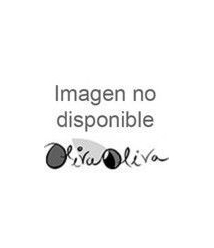 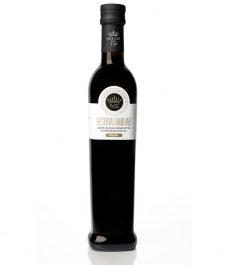 Montsagre Premium Concorde - Glass bottle 250 ml. 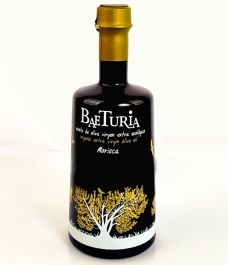 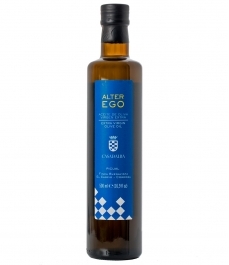 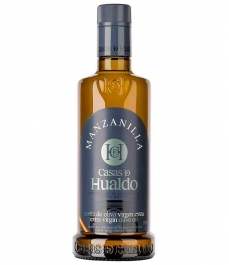 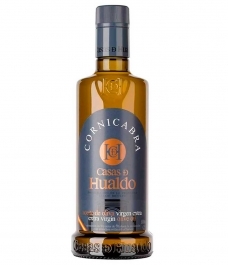 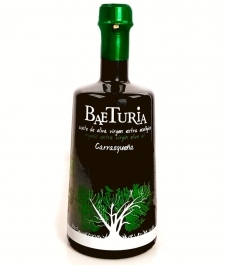 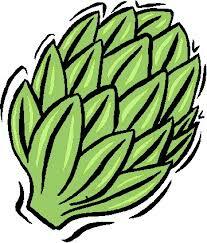 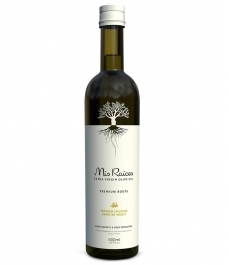 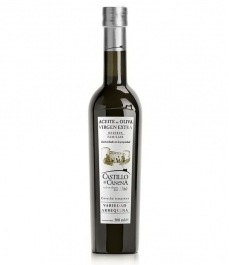 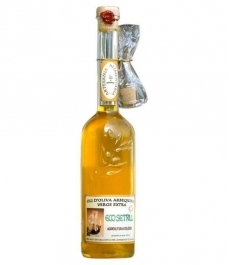 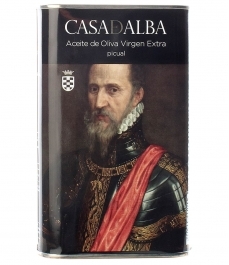 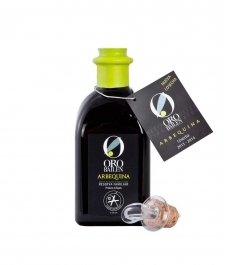 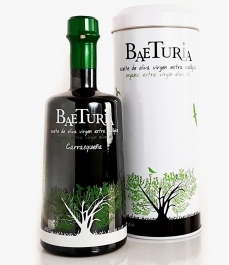 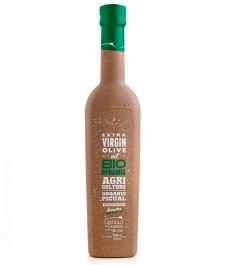 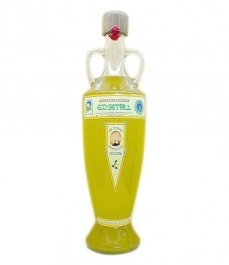 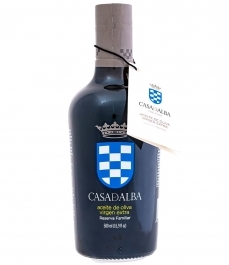 > Olive Oil>Showcase>Premium olive oils>Montsagre Premium Concorde - Glass bottle 250 ml. 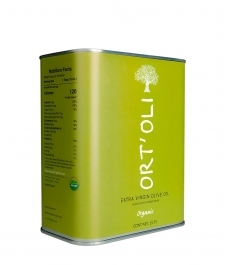 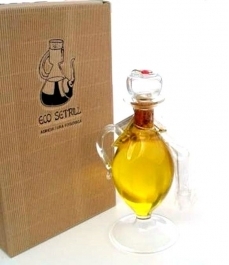 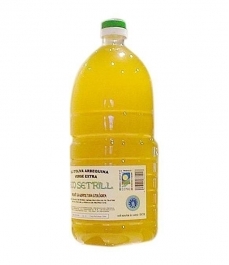 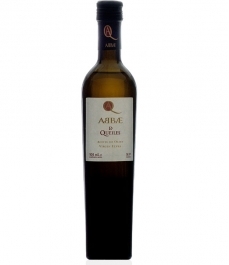 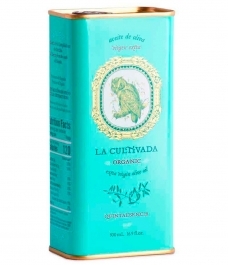 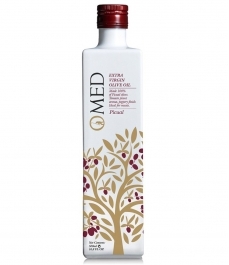 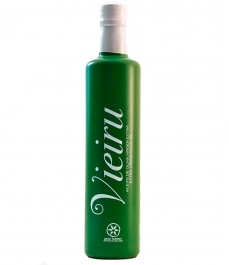 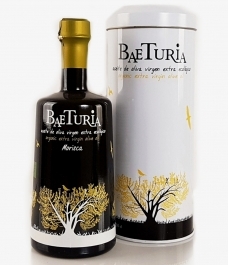 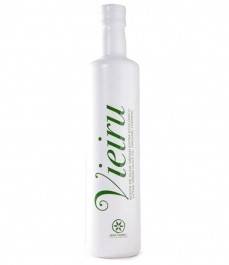 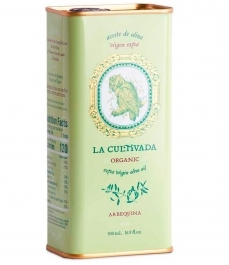 100% ORGANIC Extra virgin olive oil from the early harvest of olives of the Picual and Empeltre varieties, harvested from olives grown and treated under organic farming regime, and extracted cold only by mechanical procedures. 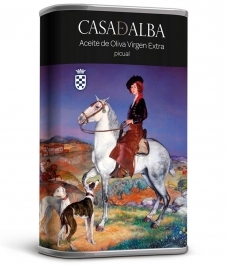 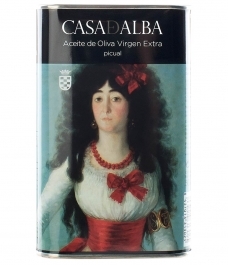 Both oils are combined in the proper proportion to obtain a unique, balanced and high quality "coupage". 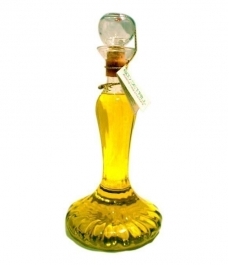 Intense yellow to golden color. 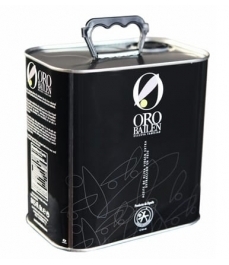 Recommended uses: salads, vegetables, fish and seafood, white meats, fresh cheeses, pasta, sauces and emulsions, pastries, chocolate, fruits and honey.